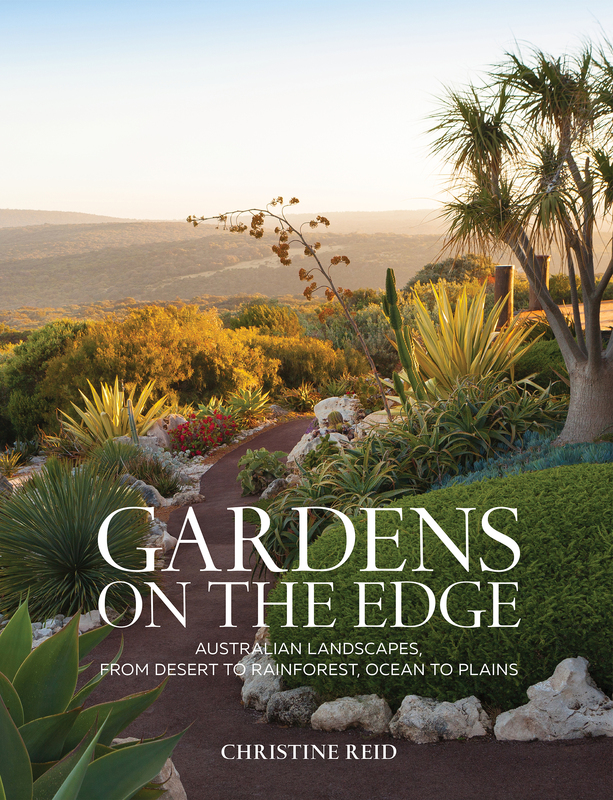 In breathtaking images and insightful essays, Gardens on the Edge explores 18 Australian gardens that are defined by extraordinary horizons. Each of the featured landscapes - from every state and territory, from outback to city - is situated on the edge of a natural frontier: rainforest, desert, bushland, river, mountain range, volcanic crater lake, coast, harbour, saltbush plains. In another sense, Australian gardens and their owners are always 'on the edge' in dealing with the endless vagaries of nature, from drought to dust, fires to flood. In telling the stories of the gardens and their owners, Christine Reid reveals the diversity and character of the Australian continent - and celebrates the imagination and resilience of those who have met the challenges of creating, reconstructing or restoring their 'vision splendid' in an ancient and often-unforgiving land.